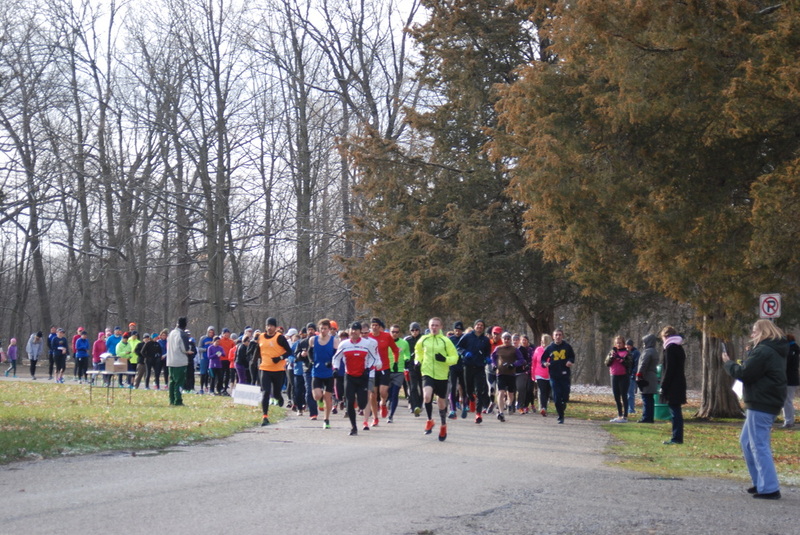 The Flushing Edition of the Run Michigan Cheap Series will consist of a 10k and 5k. The course will follow Flushing County Park. 1 hour & 40 Minute race time cut off. Age group results will still be posted in the following brackets: 14 & under, 15-19 ,20-29, 30-39, 40-49, 50-59, 60-69, 70-79, 80 & Up. Multiple bathrooms and porta johns throughout park.